Weber Smoking Accessories There is 1 product. 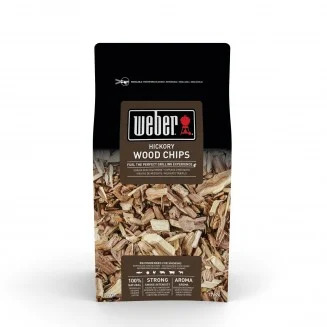 Weber® Smoking Wood Chips Hickory - Love the smokey, natural taste you get from the perfect barbecue? Try our aromatic Firespice™ Hickory Smoking Wood Chips to enhance the traditional barbecue taste.